Much of Montana was once a shallow sea. Sedimentary rocks with visible strata -- belt rocks -- record successive layers of sand, mud and calcium carbonate. These are a rich source of animal and plant fossils. Dinosaur fossils predominate in sediment from the late Cretaceous period -- about 65-million years ago. This was the period when dinosaurs became extinct. Montana is rich in rock of this age and type. Seek sandstone, limestone and shale. Look for fossil bone exposed as softer surrounding rock erodes. This "float" can also be found amongst debris in stream beds and at the base of cliffs, washed there by rain. Finding float indicates good digging sites. Where float is found in debris, tracing the watercourse up the rock-face may lead you to the origin of the fossil material. Montana's central and eastern plains feature rock known as bearpaw shale, rich in fossil sea creatures. A geological marker for the inland sea is located on highway 200 near Mosby. 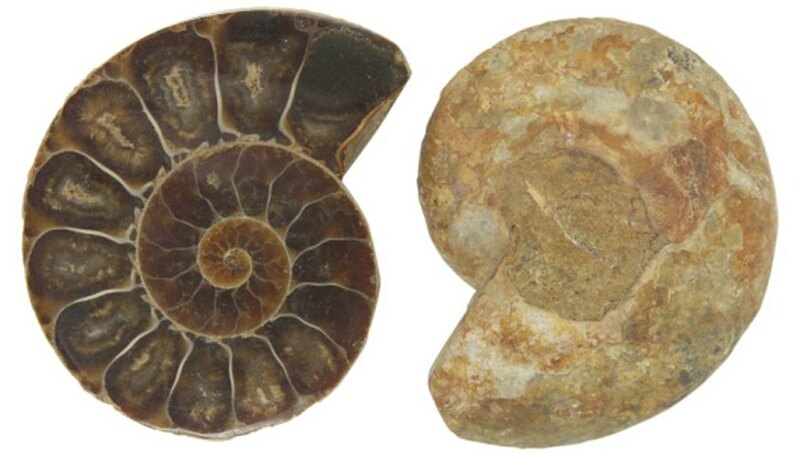 Bearpaw shale is a source of ammonites, octopus, squid, nautili, lobster and crocodile fossils. 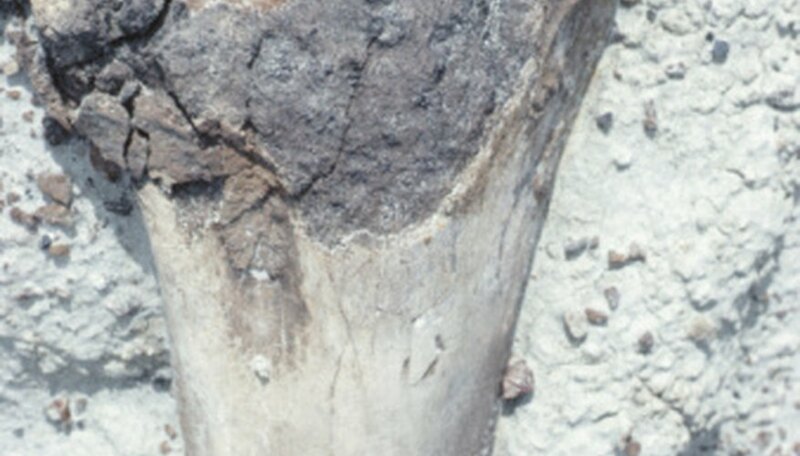 This feature, which extends from New Mexico, is home to sauropod fossils, including a new species discovered in Montana in 1998. These were long-necked, plant-eating dinosaurs. Fossil-bearing rock here includes coal, indicating this area of Montana was once swamp. Other fossils found in Montana's Morrison Formation include salamanders, fish and frogs. The Hell Creek Badlands, Garfield county, are late Cretaceous sandstone. 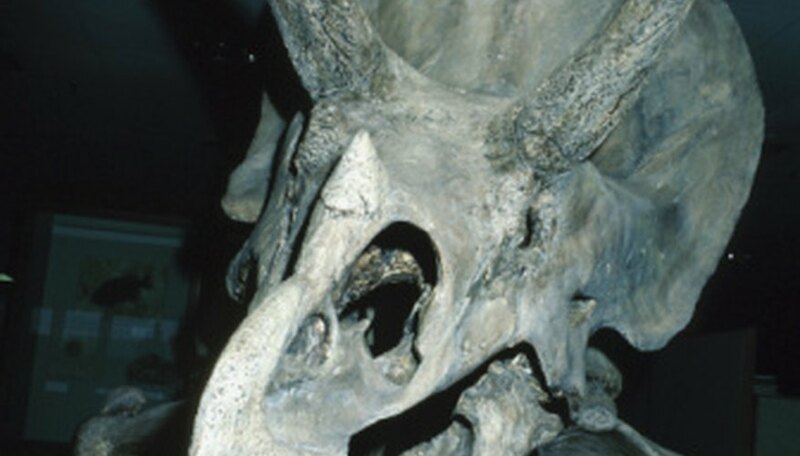 According to the Paleoworld Research Foundation, which runs field expeditions in Garfield County, Hell Creek between Jordan and Fort Peck is the “dinosaur capital of the world.” In 2006 a baby triceratops was found here. Adults are common in Hell Creek, but only a handful of babies have been found worldwide. Egg mountain is the source of more dinosaur eggs, embryos and infant skeletons than anywhere else in the Western hemisphere. The same site yielded a huge herd of adult duck-billed Maiasaura dinosaurs. Egg Mountain is in western Montana, south of Choteau. Here, the Lewis Overthrust Fault cuts through sedimentary rock from a prehistoric lake, lifting rock from one side of the fault and sliding it up over the other. Consequently much older Proterozoic rock now lies above the Cretaceous material. At Waterton Glacier, exposed Protozoic rock contains giant fossil algae, fossilized ripple marks and the fossilized imprints of raindrops. Such transitory features are preserved because no animal life disturbed them – no animal fossils are found here. Some of these circular algal fossils (stromatolites) are very large; some resemble giant cabbages. Paleontology Field Stations operating digs open to the public include Great Plains Dinosaur Museum, Malta (greatplainsdinosaurs.org), Makoshika Dinosaur Museum, Glendive (makoshika.com), Two Medicine Dinosaur Center, Bynum (tmdinosaur.org) and Garfield County Museum, Jordan (paleoworld.org). Digs vary between three hours and 10 days. In Garfield county, participants may stay all summer.